With sizzling sexiness, a twist of suspense, and America’s favorite game, Alessandra Torre gives us a second chance romance that will make you swoon and be filled with anticipation of what will happen next. She hit this one out of the park. This is the story of Ty and Chase. They fell in love quick and hard, but never did they think that their story would take as many twists and turns as it did. I will not get into the nitty-gritty of the book, because you really have to read it. There is no way around it. This is a must read for Torre fans, romance lovers, and baseball fanatics. 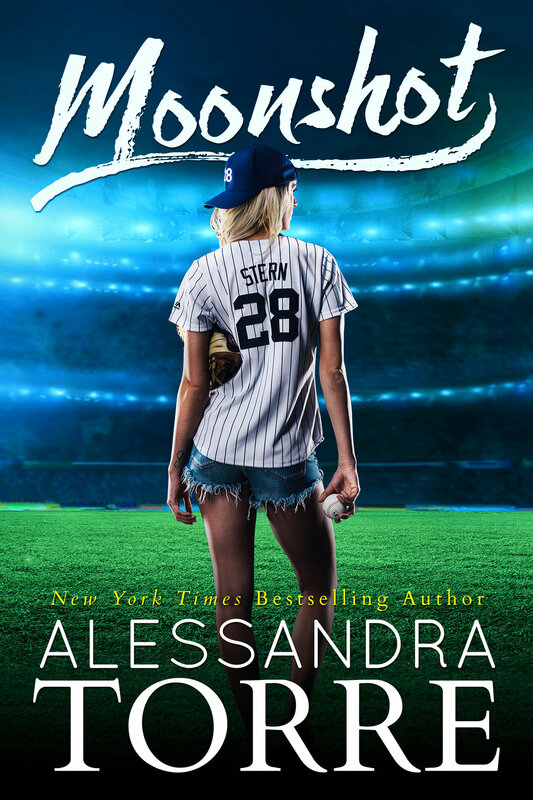 The mixture of first love emotions, the adoration of something larger than themselves (aka baseball and the Yankees), and murder is woven together to give the reader something that is both unique and yet, so familiar. We all know and love second chance romance, but when you add murder and obsession, it brings the story to a whole new level. I don't know how the author continues to delight and amaze me with every new book she writes. However, this one, has a special place in my heart because it centers around MY team, The Yankees. The ins and outs of the game, the backstories with the players, and Ty as a young bat girl all made me smile. I really believe that Alessandra gave us a romance fitting for such an iconic team. Truth be told, I didn't want this book to end. I wanted to hang out with Ty and Chase more, so I slowed down my reading to a glacial pace. But...I had to finish. My desire to know how this book would end won out. So...if you are looking for a sports romance with an extra kick, this is definitely the book for you. About the Author: A New York Times, USA Today, and Wall Street Journal Bestselling Author, Alessandra Torre has written thirteen novels, three of which have become New York Times bestsellers.